Kylie Minogue is reportedly returning to The Voice UK after a four year absence to assist the coaches. Kylie Minogue is set for a comeback to The Voice UK to mentor the contestants in the knockout rounds. 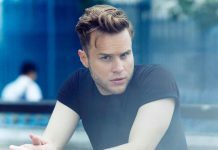 Kylie will help mentor the contestants alongside coaches will.i.am, Sir Tom Jones and Olly Murs, The Sun reports. 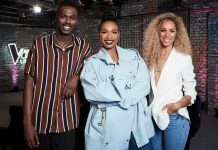 A source told the paper: “Kylie will spend a day working with one of the coaches to mentor their contestants during the knockout stage of the competition. Kylie was a coach on The Voice UK in 2014 when the series aired on BBC One. 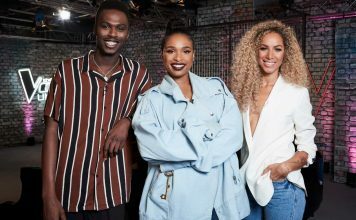 The Aussie singer’s appearance will air next month after the blind auditions. 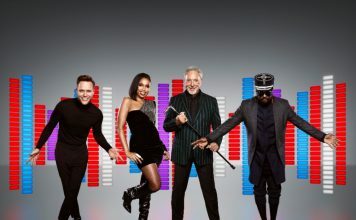 Kylie quit The Voice UK after only one series due to ‘touring commitments’, at the time executive producer Moira Ross said ‘Kylie brought her own very special magic to The Voice UK and we have loved having her on the show’.